A buyer may have received a tax refund to use towards purchasing a new home. When buying a home during the spring season, that person will then move in during summer which is an easier time to make a transition – especially for those with children. There is a historic low number of homes available for sale. This shortage has caused a brisk selling market due to a high demand for homes. If you are planning on moving up to either a larger or more expensive home, now is a good time to do so. Prices are projected to appreciate by 8% at the end of this year. It will cost you less money to buy now before prices go higher. 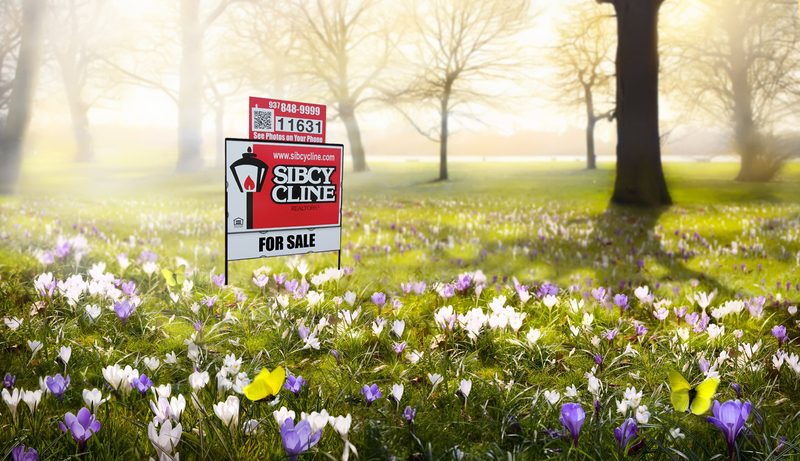 This entry was posted in Buying A Home, News, Real Estate, Selling A Home and tagged Sell your home during spring, why you should sell your home during spring by susanaknabe. Bookmark the permalink.